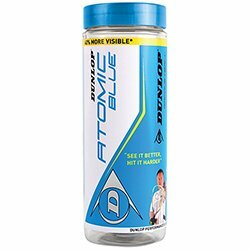 Dunlop Atomic Racquetball Balls 40% more visible compared to leading competitor. Dunlop Performance Rubber Compound. Approved tournament ball by USA Racquetball.